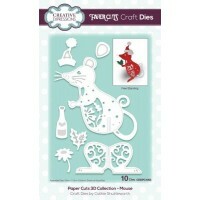 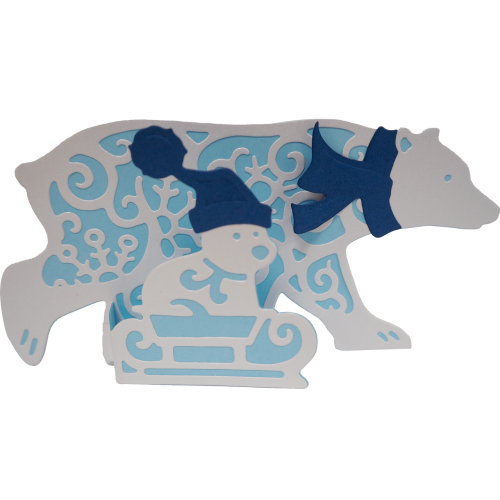 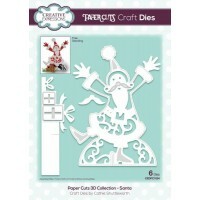 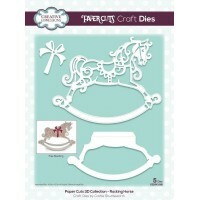 Creative Expressions Papercuts Dies are not only beautifully intricate but simple to use. 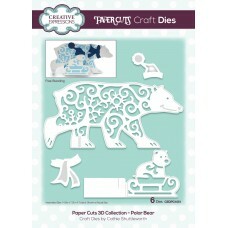 An elegant collection of high quality steel dies designed by Cathie Shuttleworth. 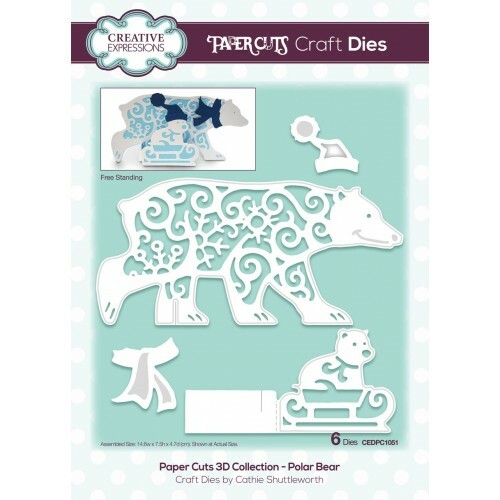 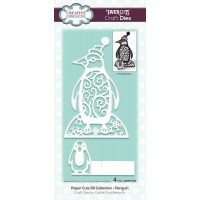 RRP £19.99 Creative Expressions Papercuts Dies are not only beautifully intricate ..
RRP £14.99 Creative Expressions Papercuts Dies are not only beautifully intricat..
RRP £13.99 Creative Expressions Papercuts Dies are not only beautifully in..
RRP £14.99 Creative Expressions Papercuts Dies are not on..